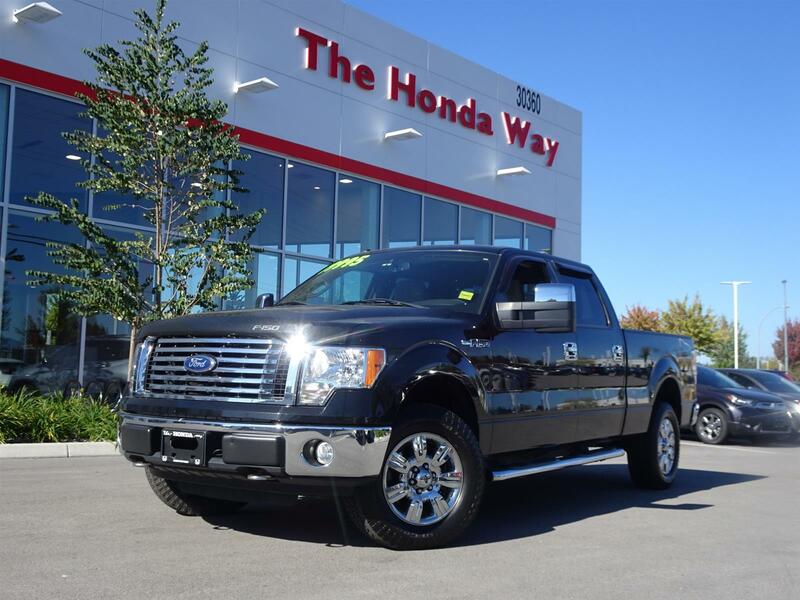 YES I would like to receive more information on your 2015 Ford F-150 SPORT CREW CAB 4X4 (Stock# DL-1069) listed at $34,995 on BrowseCars.ca (part of the AutoAubaine.com network). 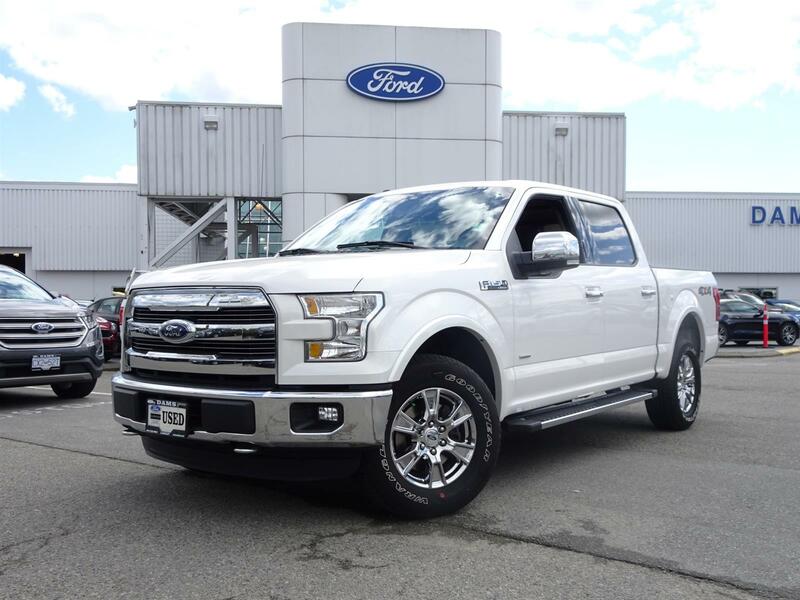 FORD F-150 SPORT 2015 CREW CAB 4X4 COMPLETEMENT ÉQUIPÉ, LES DEUX SIEGES ÉLECTRIQUES, SIEGES CHAUFFANTS, CAMÉRA DE RECULE, GPS, BRAKE CONTROLE D'ORIGINE, ROUES MAGS 20", BODY LIFT, BOITE DE 6.5 PIEDS, FOND DE BOITE PULVÉRISÉ, V8 5.0 L. AVEC SEUELEMENT 67 000 KM. CAMION IMPÉCABLE JAMAIS ACCIDENTÉ RAPPORT CAR PROOF INCLUS, BALANCE DE GARANTIE FORD JUSQU'AU 13-AOUT-2020 OU 100 000 KM.